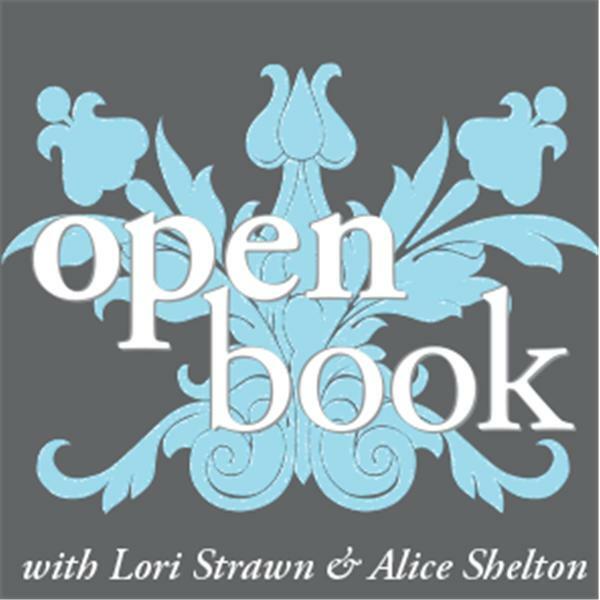 http://www.facebook.com/Blog Talk Radio: "Open Book"
Providence on the air presents "Open Book," a weekly spiritual book club designed to open minds about questions of spirituality. We believe that if you're looking for God, all you need to do is open a book! Open Book: Mark Jarman's poem "As the Couple Turn Toward Each Other"